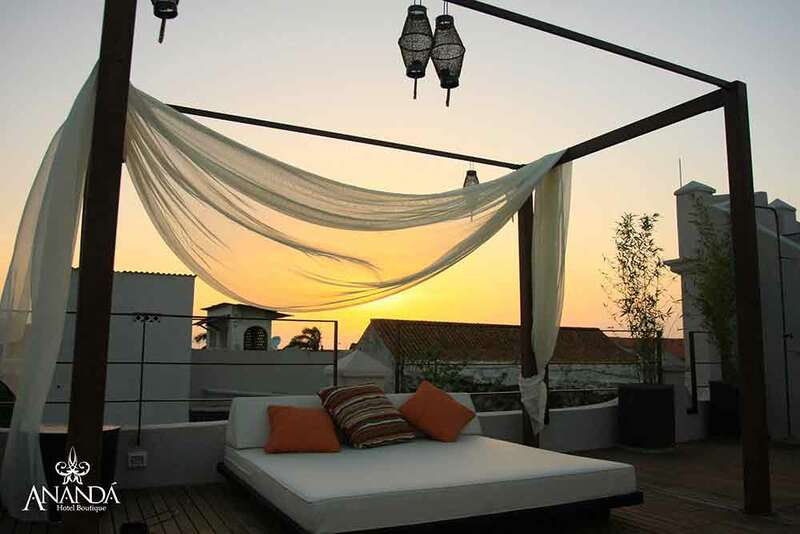 Sitting on one of the three elegant terraces, cocktail in hand, after what has been a day filled with sightseeing, you could well find yourself in a blissful state as you watch the sun turn the sky into old gold. 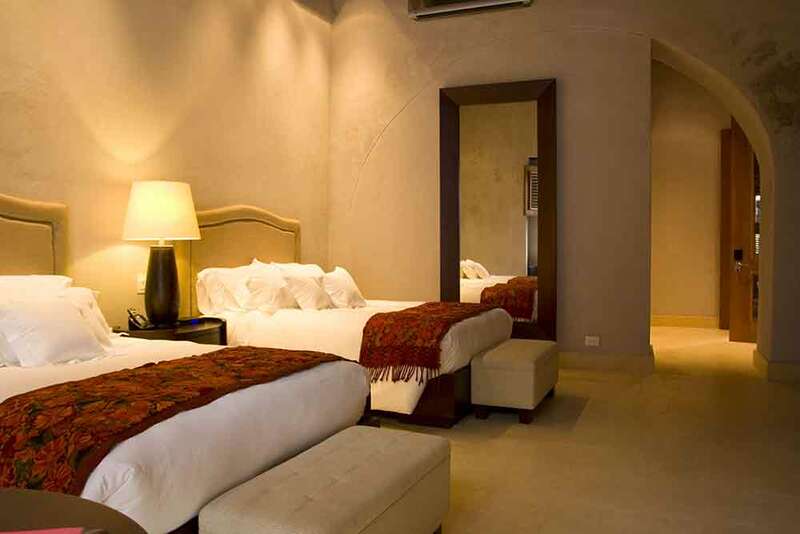 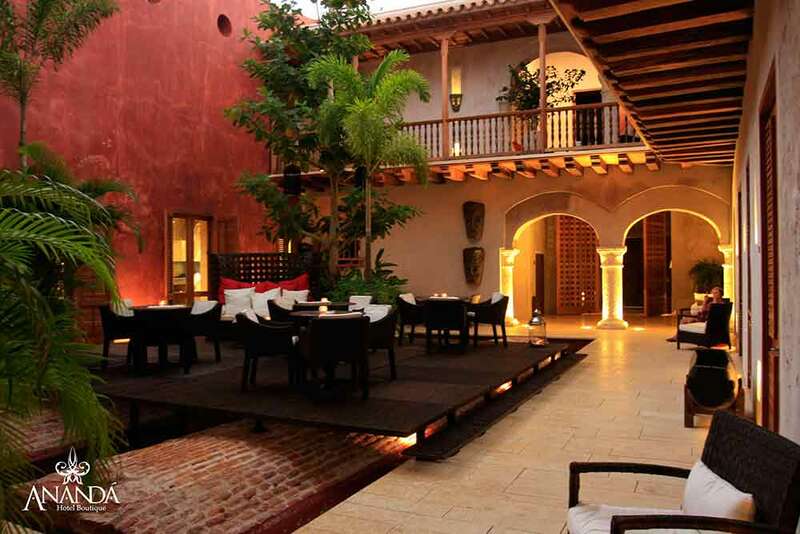 Such moments will make you pleased you decided on this hotel as a port of call on your luxury, tailor-made holiday to Colombia. 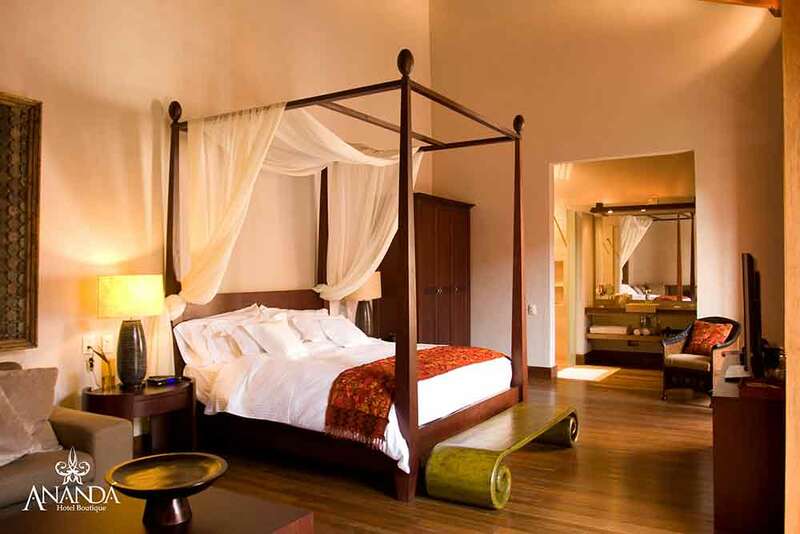 A genuine boutique-style hotel, the Ananda has been created from an original 16th century colonial house, so it exudes period charm and character, with tented beds and wooden floors. 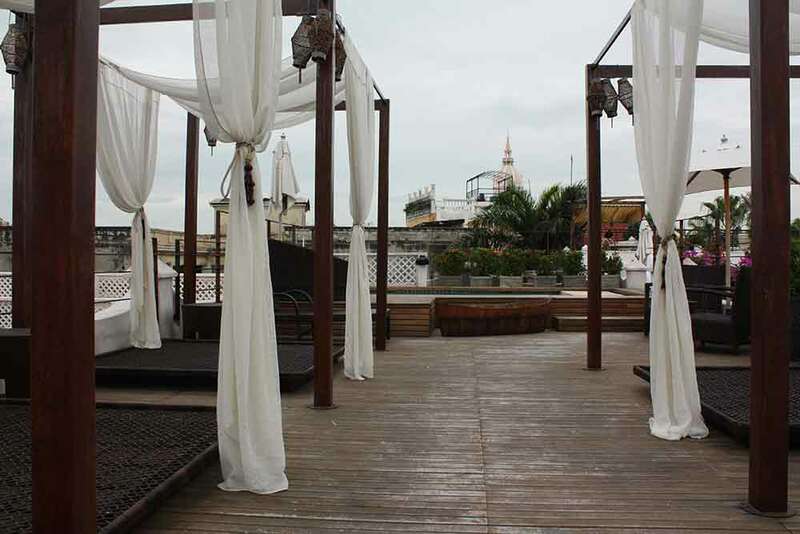 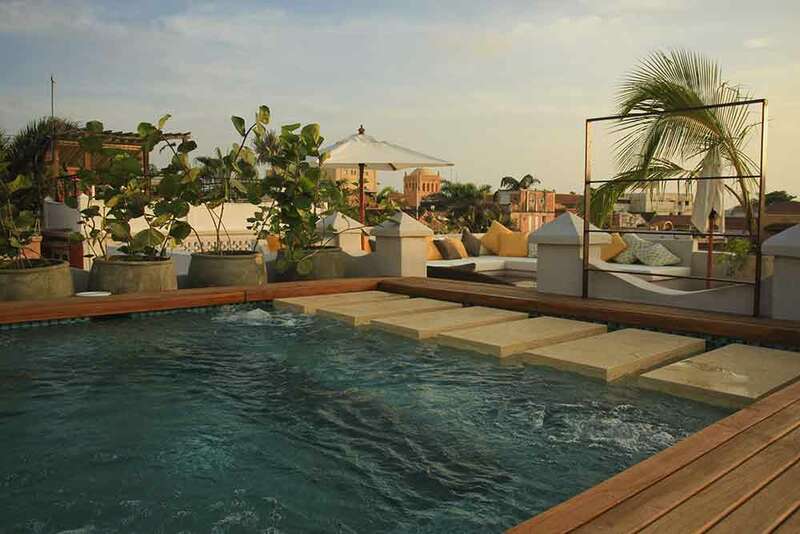 It also has modern amenities like a pool and spa. 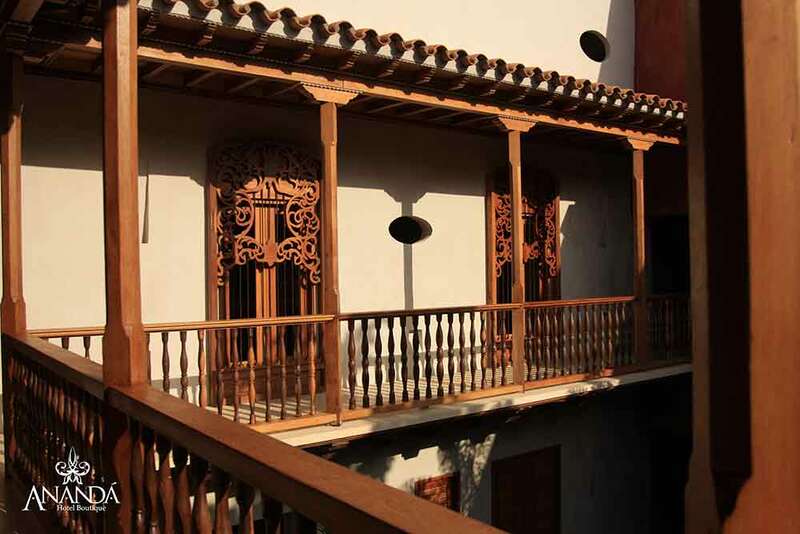 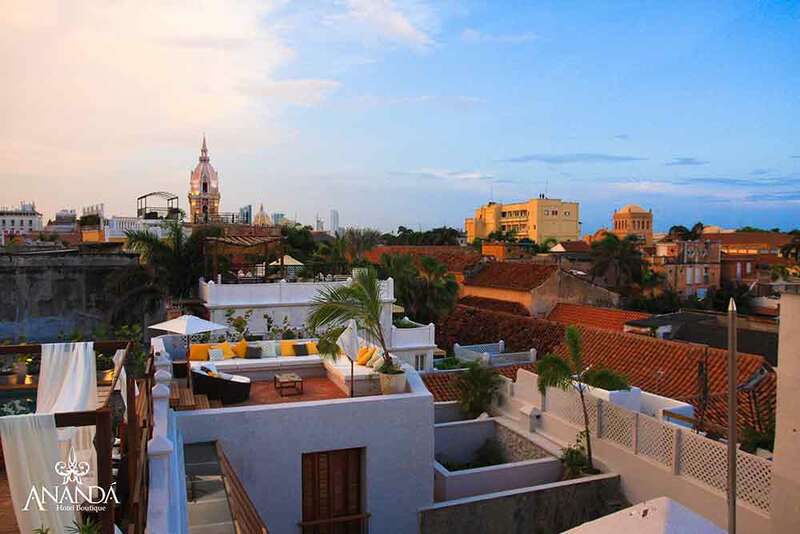 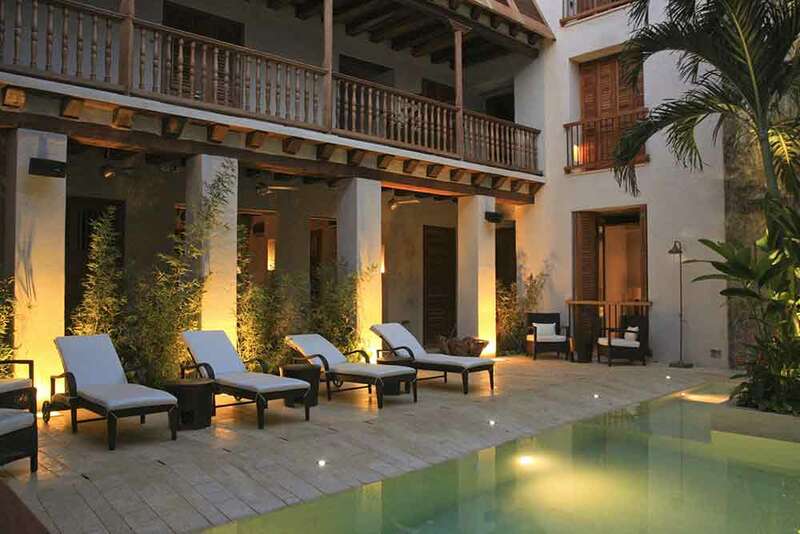 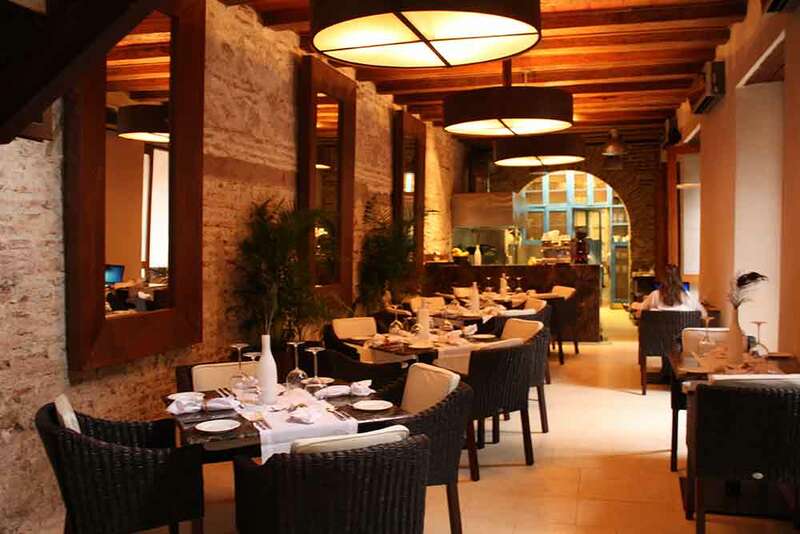 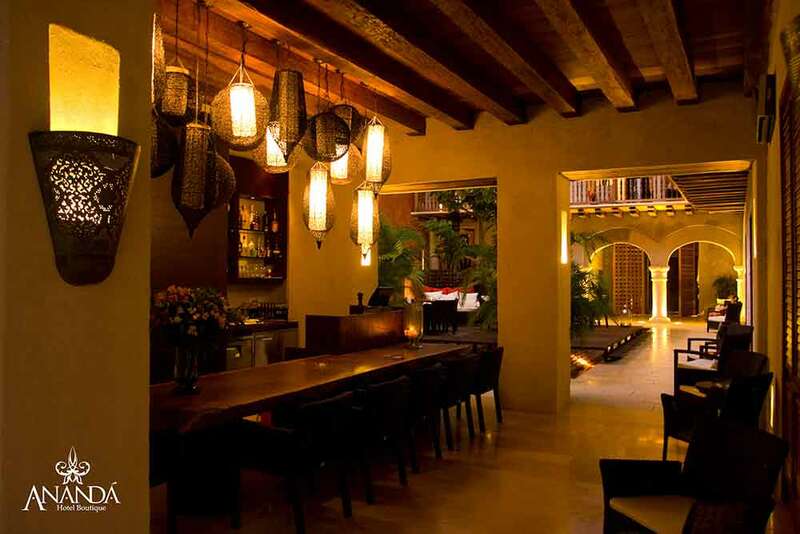 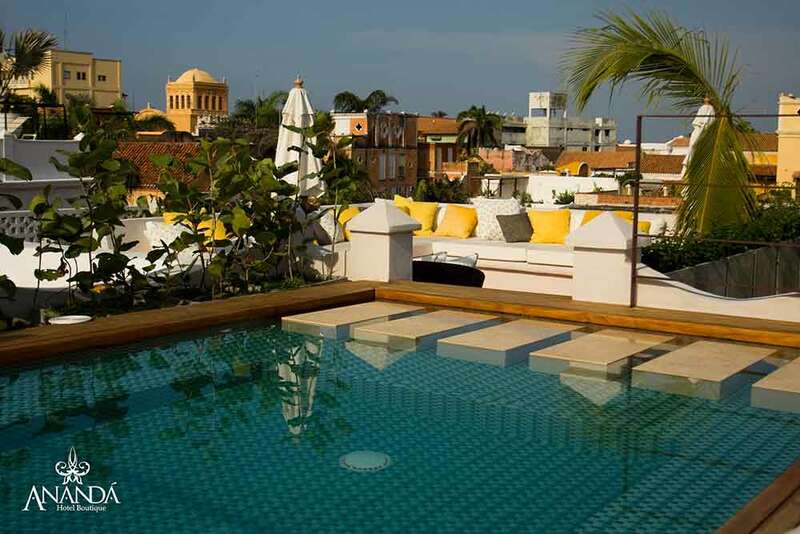 But perhaps one of its most telling ‘blisses’ is its unrivalled setting, in the heart of Cartagena’s walled old city, amidst picturesque museums and historic sights.